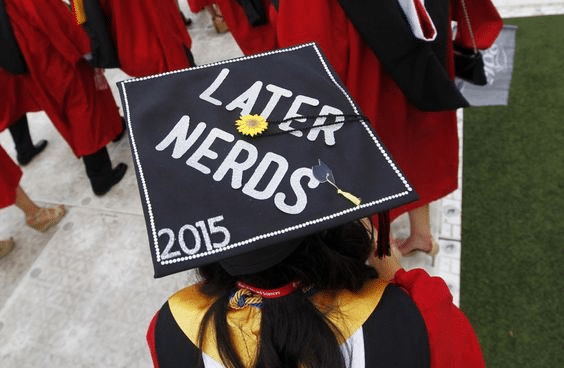 School’s out…forever! 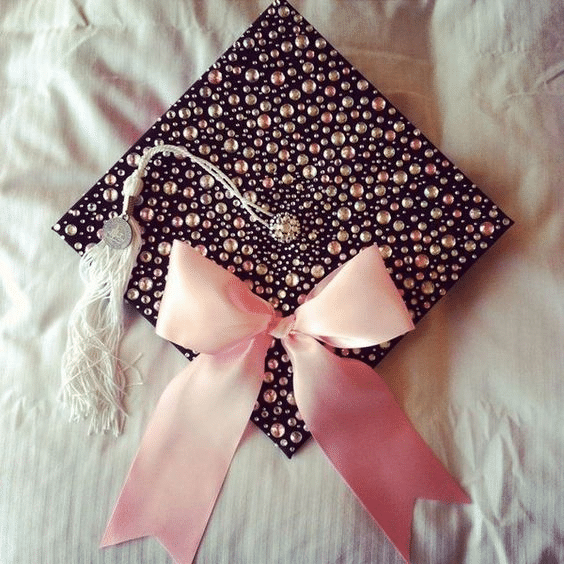 It’s been four long years coming, and now it’s time to enter the real world. Believe it yet? Neither can we! 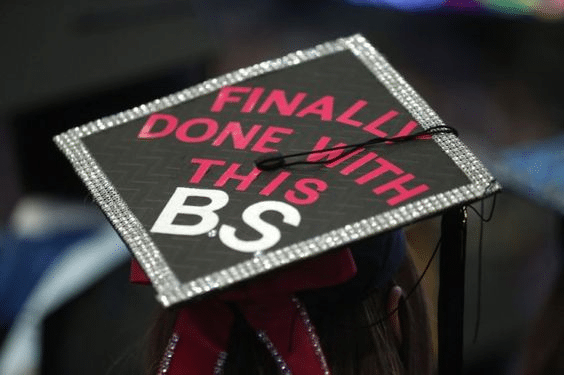 Take a break from thinking about #adulting and stay in denial with us just a tad bit longer…at least, just long enough to decorate graduation caps with us! 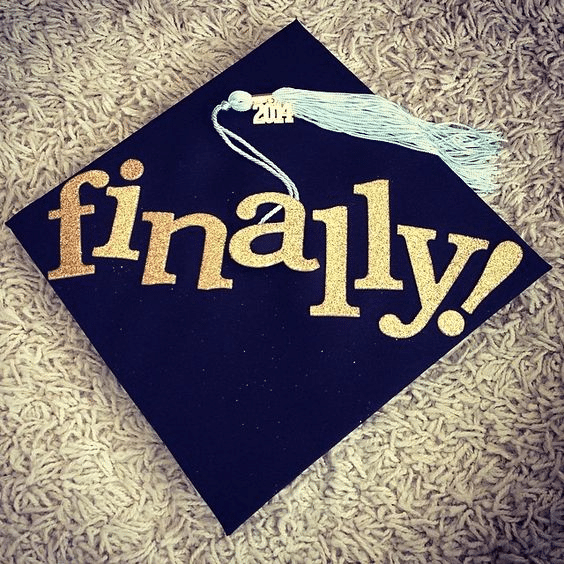 For many of you, this will be your final time marching across the stage in a cap and gown ready to be handed that all important paper certificate (long years of hard work for your diplomas and degrees? Psh, NBD). 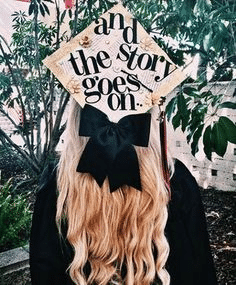 So, girlfriend, in the spirit of “last time, best time”, let’s get some grad cap inspo going, shall we? 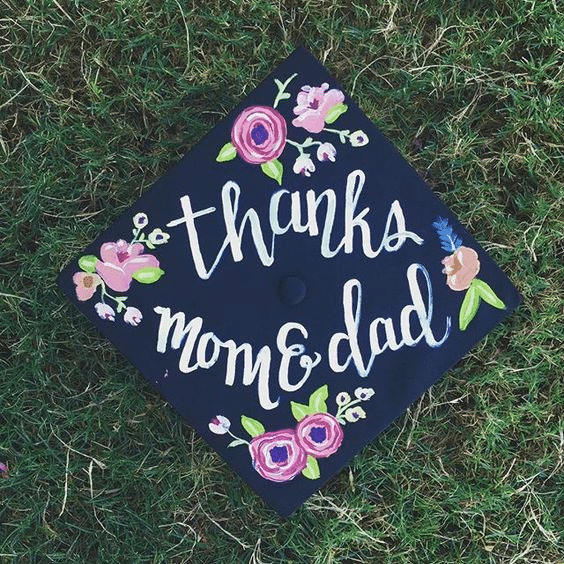 Where to begin… I can imagine you are both excited and overwhelmed by the endless Graduation Cap design options, but we are here to help! 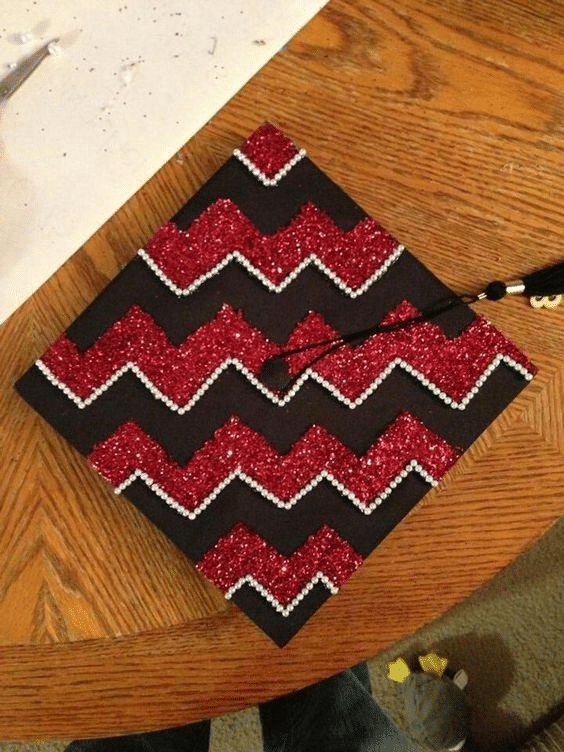 Whether you’re super crafty, or the least artistic person you know, I promise there is a grad cap out there for you! 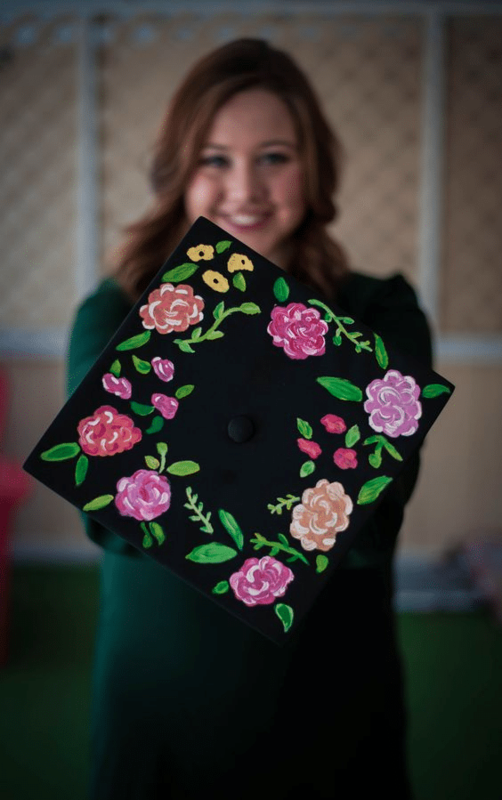 Before heading to the craft store to stock up on supplies, you should first decide on your dream Graduation Cap design. 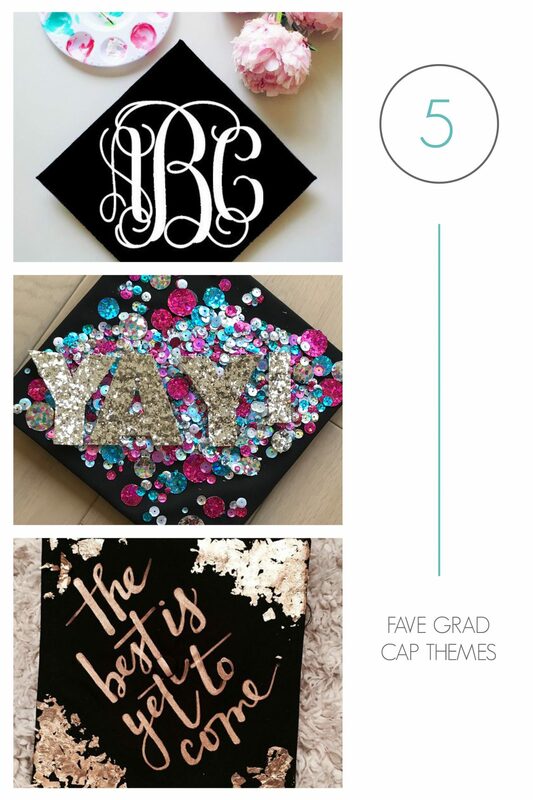 We’re gonna help a sista out and show you our top 5 fave grad cap themes! 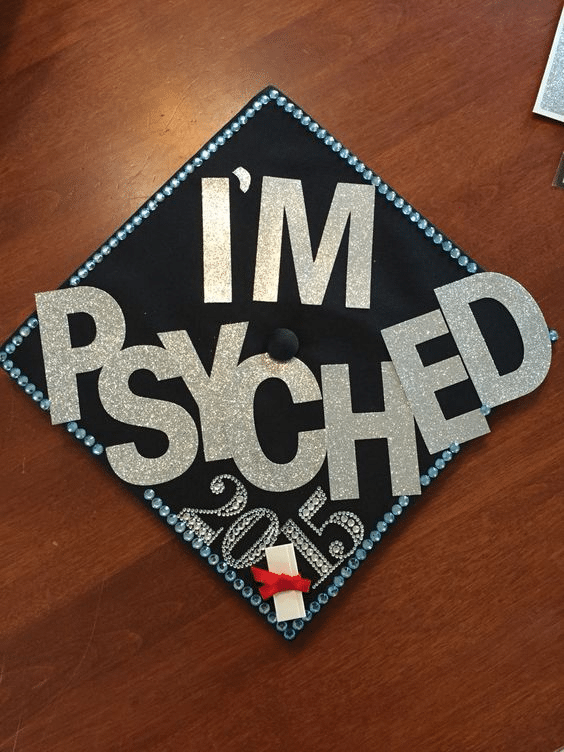 Whether it’s goofy, relating to your major, a catchy quote, or just a simple artsy design, we have the cap for you! 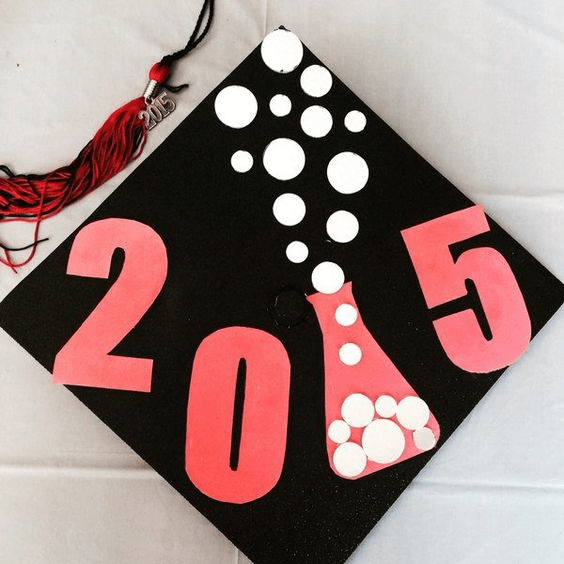 We’re counting down our five fave graduation cap design categories. 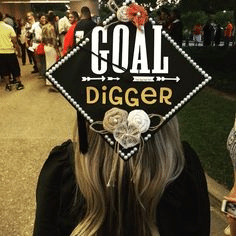 Because why not show off your degree? 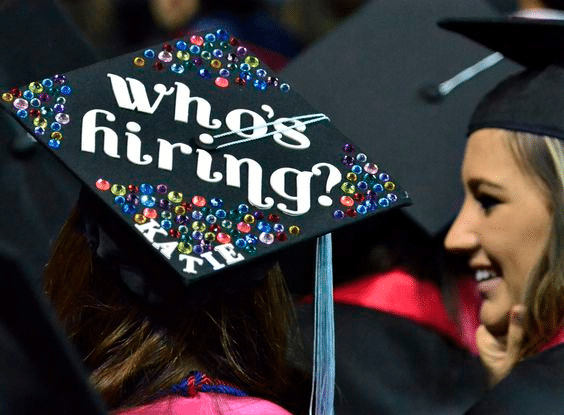 Everyone needs a little comic relief during graduation! Here are our favorite funny caps! What’s a graduation without a cheesy quote? Some like it simple and classy…here are a few suggestions! 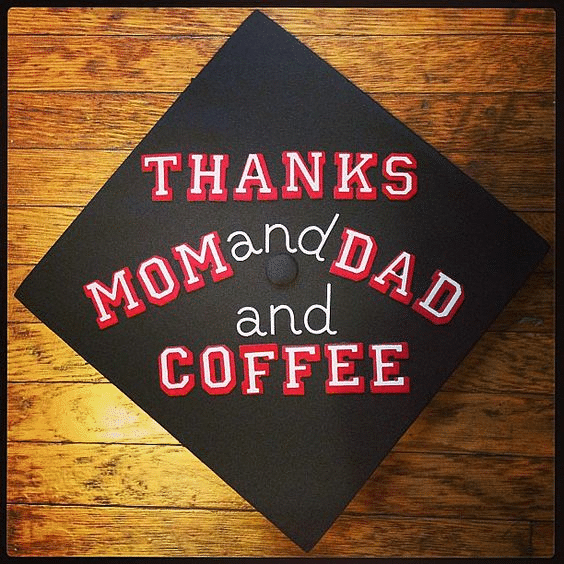 You have the freedom to design your cap anyway you choose…lucky you! You can make one exactly as pictured, combine a few of the designs, or even start from scratch. 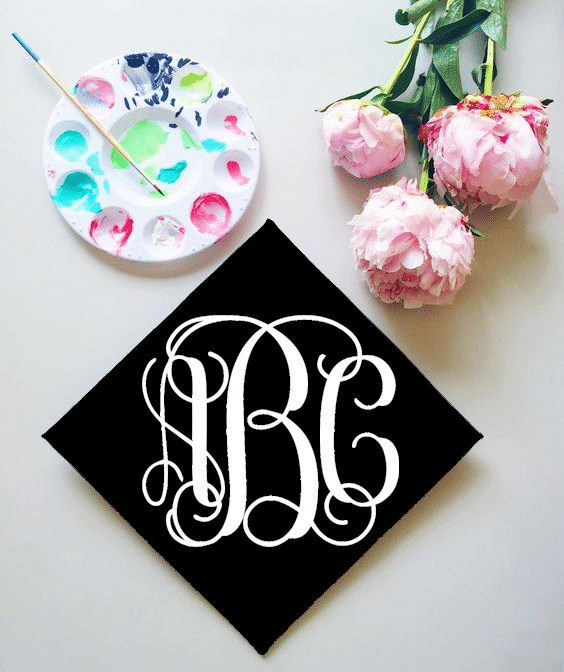 Tag @a_listgreek in a pic of your final design on your big day! 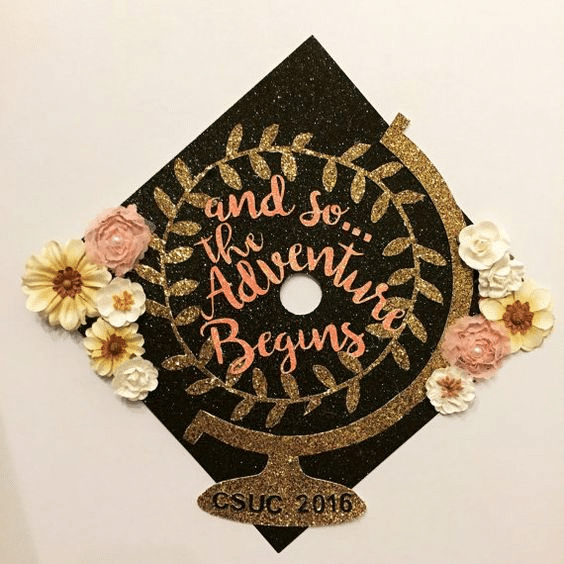 Be sure to check back for Part 2 of our Graduation Cap Design Series where we’ll feature the best graduation quote options! 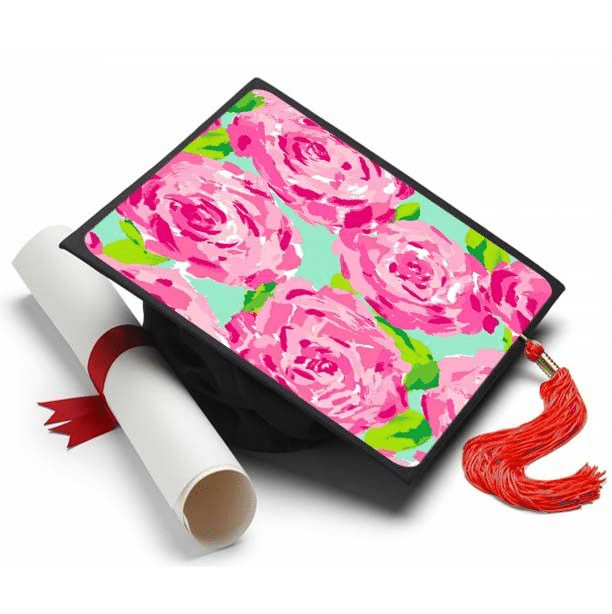 In the meantime, shop our Grad Collection for cute, personalized gifts for your sisters who are graduating this year! P.S. 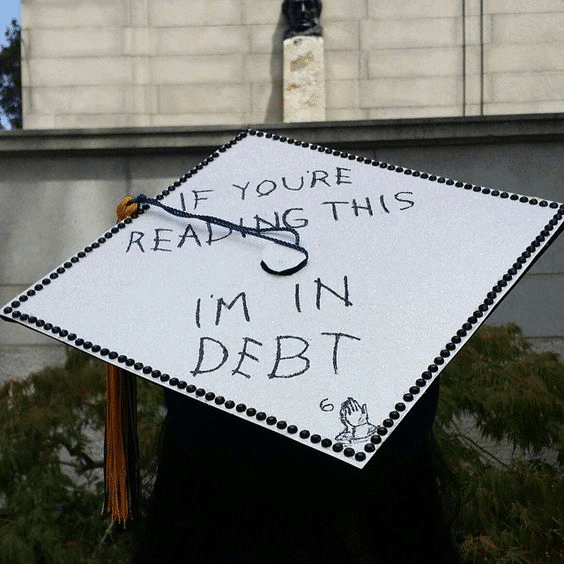 Want to make the most of your college experience? 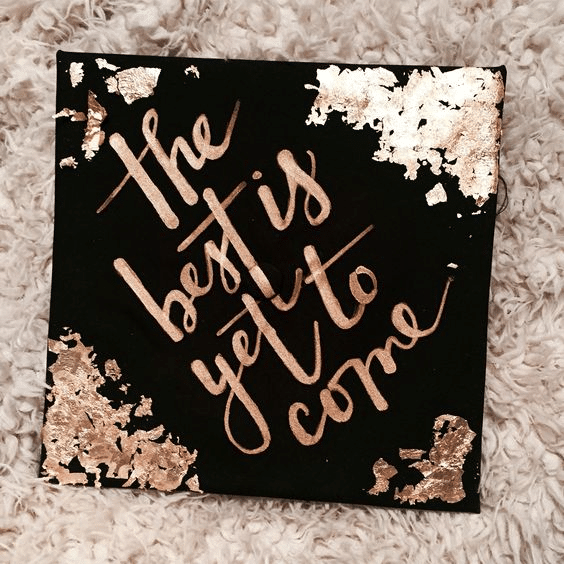 Now’s the time to make those memories that will last forever. 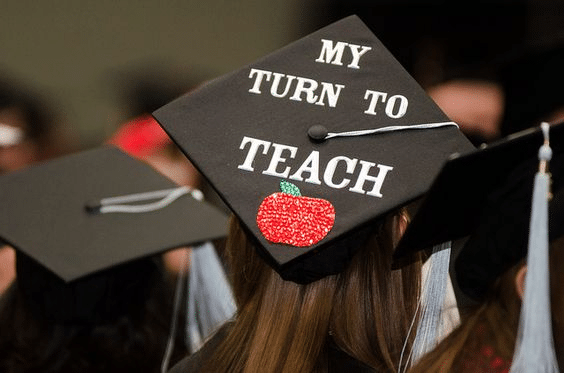 We’ll help you get started with our FREE College Bucket List Printable.Click here to download now! 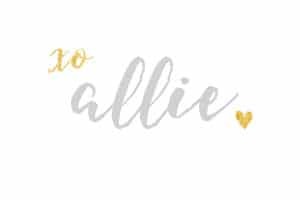 This entry was posted in Members Only: A blog for chics and Greeks alike. 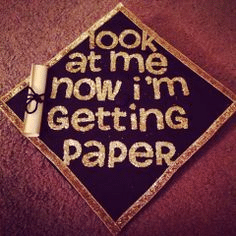 and tagged Crafting, Grad Caps, Graduation, Graduation Caps.